Carrying a prolific relevance for the Hindus, Buddhists, Bonpos as well as the Jains, this heavenly abode to Lord Shiva is an immensely pious journey for all the divinity seekers. Tucked in the Tibet Autonomous Region in China, the beguiling and positive aura of the Kailash Manasarovar Yatra is here to let you entangle in its extreme auspiciousness. Mount Kailash lies in the Tibet Autonomous Region in China and the people living here are the Tibetans covering more than 90% of the population, Chinese and also the Nepalis. Talking about the official language used as a communicator in the Tibet Autonomous Region, it is none other than the Standard Tibetan vocalized in the form of Tibetic languages. Apart from this, one may also witness the people speaking Chinese as well as the Nepalese here along with majority of the population being fluent in speaking as well as understanding English. ‘Renmibi’ or the ‘Yuan’ is considered to be the official currency of Tibet same as the one followed in China. The currency is available in the form of banknotes as well as the coins. The banknotes are prevalent in the denominations of 100, 5, 50, 20, 2 and 1 yuan; 5, 2 and 1 Jiao; and 10, 2, 5, and 1 fen. Whereas, the coins are prominent in the denominations of 1 yuan; 5, 2 and 1 Jiao; and 5,2 and 1 fen. The Central Bank of China branch consists of a good number of ATMs which can presently be used for the withdrawal of the Renmibi currency. Thus, the visitors can easily be facilitated with the Renmibi currency while being present here. TAR is considered to be a region with the cool climate making the people living there wearing varied layers of clothes. It is known to have a harsh climate and during the wintertime, the temperature here goes below minus 30̊F and on the other hand, it goes above 100̊F during the summertime. 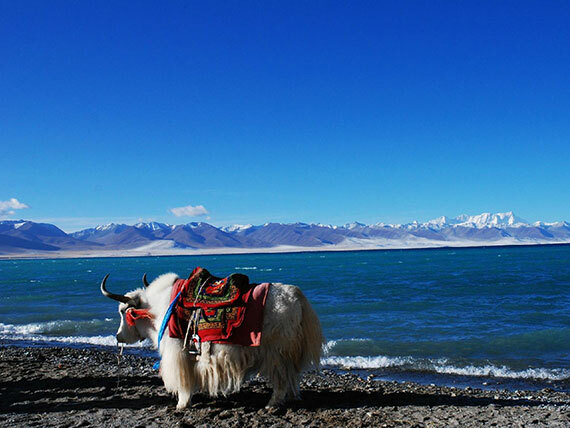 The Tibet Autonomous Region is a highly dry spot with the hot and cold climate reaching the extreme accompanied with the thin air as well as the sunshine from the high elevation. 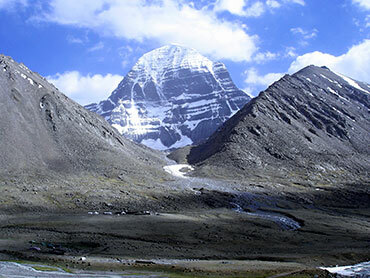 Millions of pilgrims intend to visit the Kailash Manasarovar that is known to be accessible from the varied points. 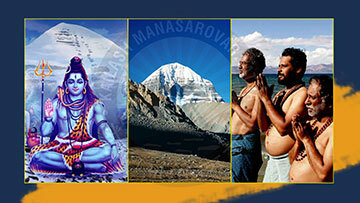 Once can be a participant of the Kailash journey through abundant number of ways. 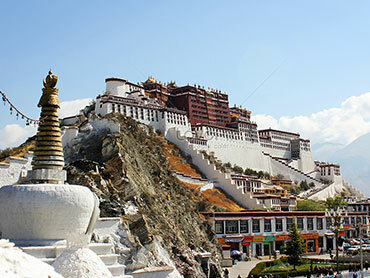 The most favored and also the ‘less complex’ routes for reaching here are Kathmandu in Nepal, Simikot in Nepal and Lhasa in Tibet. 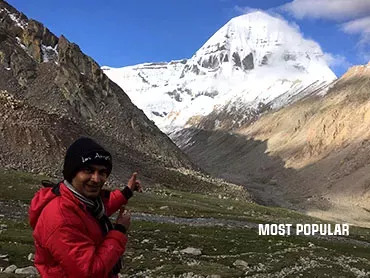 Apart from this, the Ministry of Tourism has figured out two routes for experiencing the divine Kailash Manasarovar Yatra which are none other than the route through Lipulekh Pass (Uttarakhand) and also the route through Nathu La Pass (Sikkim). 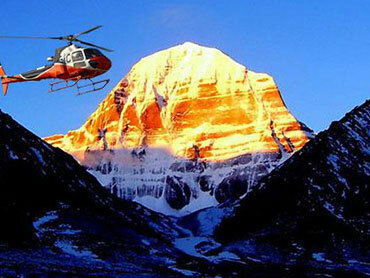 Kailash Manasarovar Yatra is a highly religious journey and is also considered to be a harder one. But, its result is simply priceless. While experiencing the spiritual journey to Kailash, the devotees have always claimed the attainment of inner serenity as well as a sigh of relief. In case you are striving to indulge in the same there are many strict guidelines prominent and an array of do’s and dont’s which you need to follow while journeying for having the glimpses of the heavenly abode i.e. 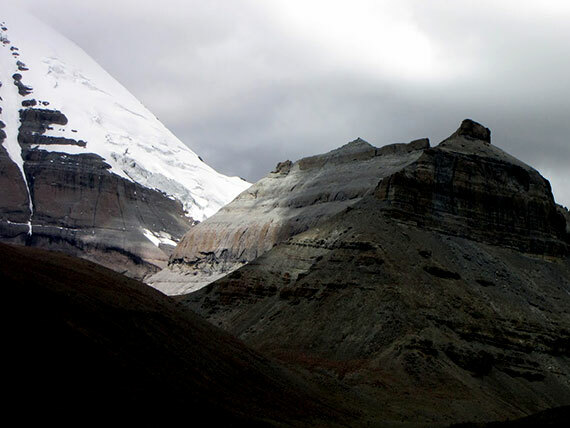 the Mount Kailash. Kailash Manasarovar Yatra is working with the sole intention of their clients’ satisfaction and has inculcated varied new packages as well as tours keeping the needs and the preferences of the customers in view. 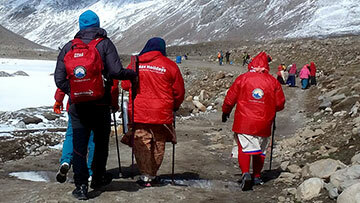 Our team is ready to serve you with the finest expedition to Mount Kailash accompanied with abundant choices. 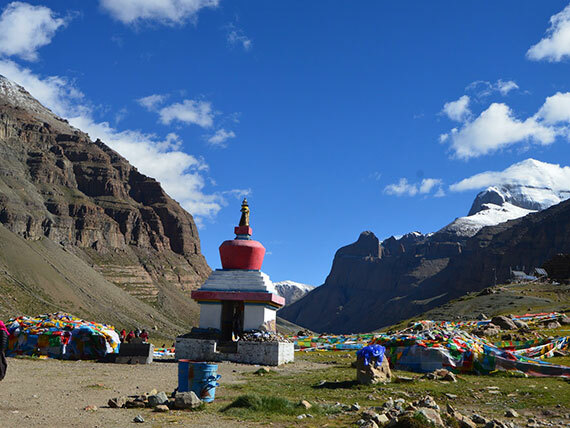 Our eminent and immensely experienced team of travel professionals are here to guide you all throughout your journey to the pious Mount Kailash. Our tour packages for the facilitation of Kailash Manasarovar Yatra are equipped with abundant safety measures for your security during the journey. We strive to attain the utmost satisfaction of the pilgrims associated with us for the Kailash Manasarovar Yatra and we are always successful in achieving this moto since our travel experts are highly cooperative and know how to tackle the kith and kin while travelling to Mount Kailash. 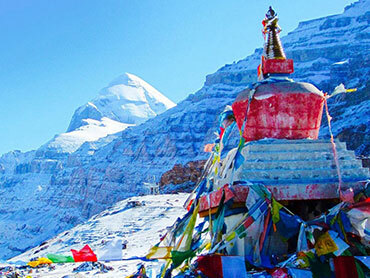 Our eminent team of travel professionals is here to accompany you and share its knowledge about the varied aspects of Mount Kailash and lets you engross in the spirituality of the mighty Mt. Kailash. We are here to plan your journey full of divinity and get an experience for lifetime. As notified, the Kailash Manasarovar Yatra is not an easy one and thus, there exists a dire need for the devotee to be facilitated with utmost safety. 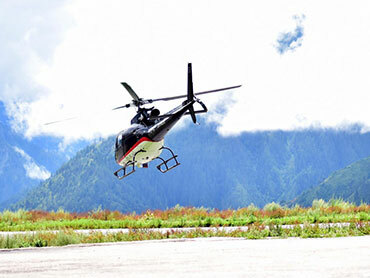 Thus, in this regard we have made the safety measures and other mandatory elements ready for our clients. 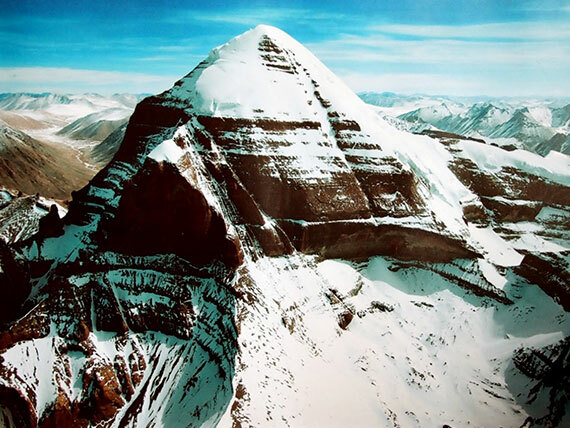 Each and every Indian citizen intending to travel to Kailash Manasarovar through the Himalayan Kingdom has been mandatorily asked by the Indian Embassy located in Nepal to attain the Chinese Visa as well as the travel permit for Tibet before they start their Kailash Mansarovar Yatra. One of the most revered peaks in Asia, Mount Kailash has a spiritual significance as it is assumed to be the heavenly abode of Lord Shiva. 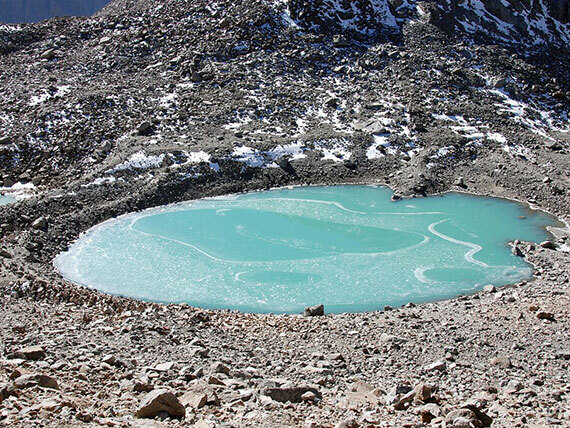 Situated at a very high elevation of 4583 metres, this invincible lake is considered to be one of the highest fresh water lakes in the world. Also known as the Lake of Compassion, Gauri Kund is the place where Goddess Parvati attained Lord Ganesh as her son. Its water makes the devotees purified. Called as ‘Tarboche’ by the Tibetan Population, Yam Dwar is the spiritual spot that is known to facilitate salvation to the visitors who pass through its gate. 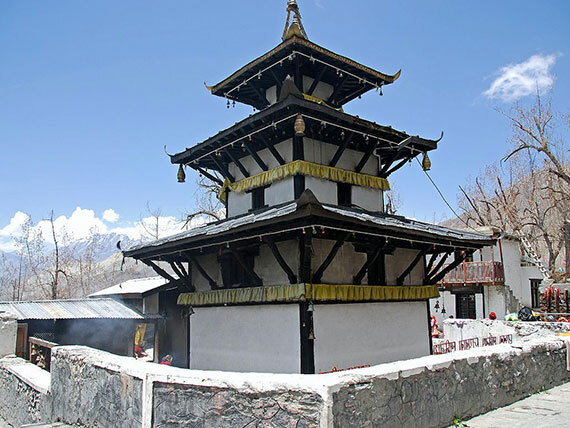 Muktinath means ‘God of Salvation’ and this holy shrine is known to provide you the utmost Moksha from the cycle of birth and death. The unbelievable and the ultimate journey to the ‘Centre of Universe’ i.e. Head Towards the Ultimate Spot of Divinity..
We are here to facilitate you with the finest guidance during your journey through one of the tourist terrains in the world- the heavenly abode of Lord Shiva.